Los Angeles is a sprawling Southern California city and the center of the nation’s film and television industry. LA is the most populous city in California. 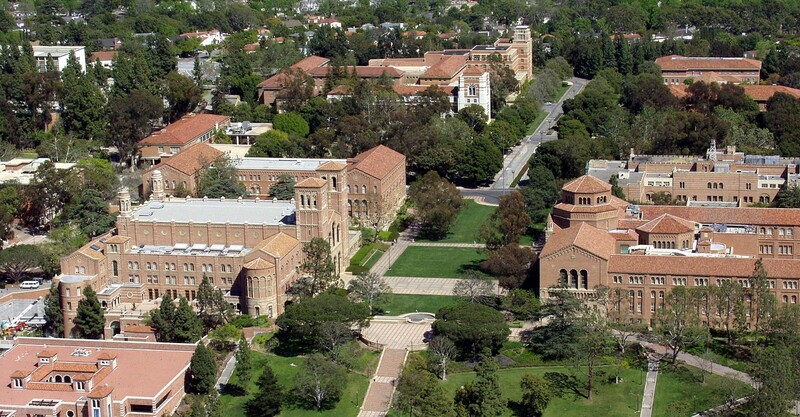 The University of California at Los Angeles (UCLA), University of Southern California (USC) and California State University (CSU) are some of the most renowned colleges in the world. In LA crime is hardly an issue it is a big city with millions of people, and it is more than safe to walk around alone in the morning. There is absolutely nothing to worry about in the night as well as long as you’re with another person or two. Every city has its ‘bad areas’ and here are some from LA — West Valley, Newton, Northeast, Hollenbeck, Mission. Weather in Los Angeles is characterized as mild to warm. Summers are dry and winters are cold and rainy. Highest temperature can go as high as 45°Cand lowest in winter can go down to -2°C. Public Transit in LA is one of the best and well connected throughout the US. Several different modes of travelling through Los Angeles makes the city convenient even without a car. Here are the different transit systems around the city; The METRO Light Rail can be easily accessed at any part of LA, all you need is a TAP Card with some balance. The METRO Bus runs in all parts of the city as well. Other bus services like DASH and FLYAWAY also have several routes across the metropolitan. Student housing options with furnishing are usually a little expensive than their unfurnished counterparts. Hence it is suggested that you opt for an unfurnished apartment and rent or free-cycle the furniture as per your needs. Renting furniture costs can go upto $100 to $300 per month. 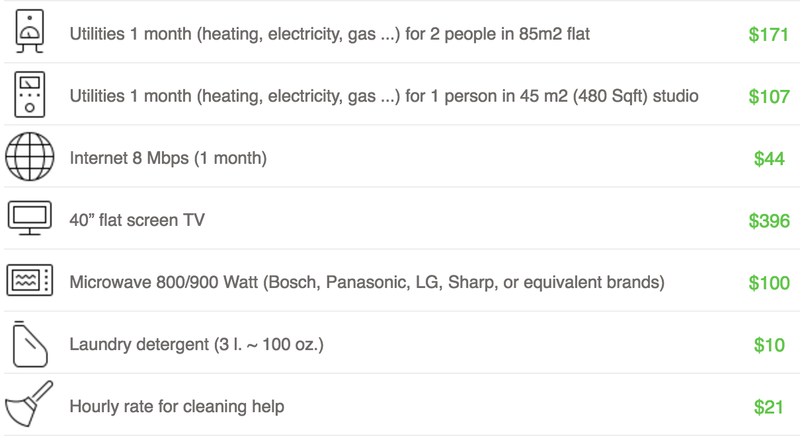 You can rent furniture via these services — Brook Furniture Rental , AFR Furniture Rental, CM Jarvis. Commuting — Here’s a link to sort you out in LA. How AmberStudent will help you AmberStudent provides you with 24x7 assistance for apartment search and booking in and around Los Angeles, to make your renting experience easy. The representatives help you find the perfect apartment as per your preferences. 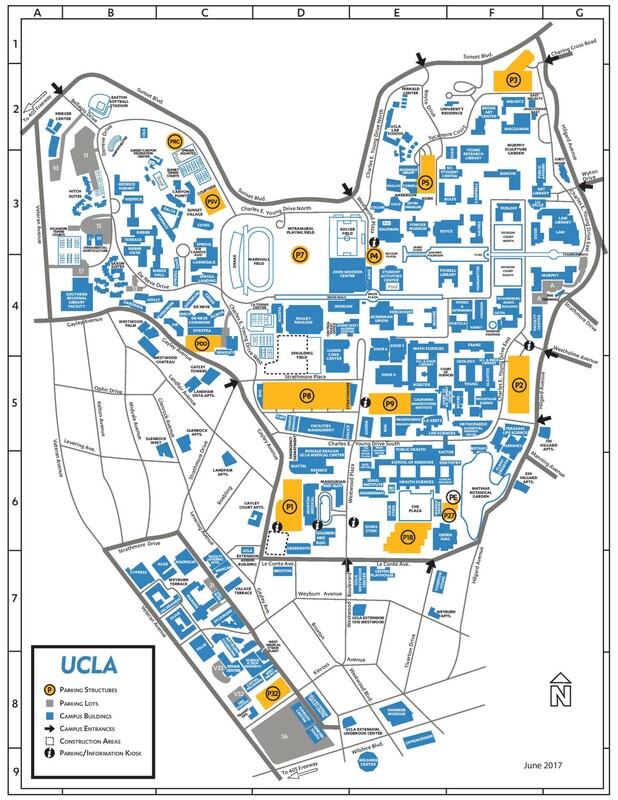 With over 100+ apartments around UCLA, USC and CSU you can pick the accommodation of your choice at affordable prices.